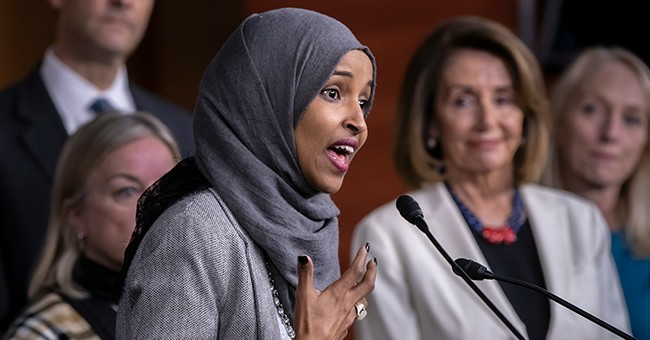 Thread: Ilhan Omar: The Most Ungrateful Immigrant In America? She is a ungrateful REFUGEE, who needs to lose her citizenship, and be deported along with her whole ungrateful family and their offspring. They do not assimilate into our country and their offspring grow up feeling like they do not belong here and hate our country too. They have nothing in common with our country or our way of life...it is reality and it is a fact. Sell out, pack up and go home! You are free to leave, go make Somalia great! It would be a great accomplishment for you to leave and go do that! You come from a corrupt country who oppresses people, who overbreed in poverty, full of inbreeding, violence, hate and a pitiful way to live. Why Omar? Go home and fix it. Why did you leave Somalia like a coward? Only to come here a trash our country and our ways? Go home and mouth off there! Last edited by Beezer; 04-14-2019 at 07:18 AM.